Pioneer is bringing its award-winning Kuro black levels and pristine 1080p picture to the high-end home cinema market with the new Elite Kuro Projector ($9,000). 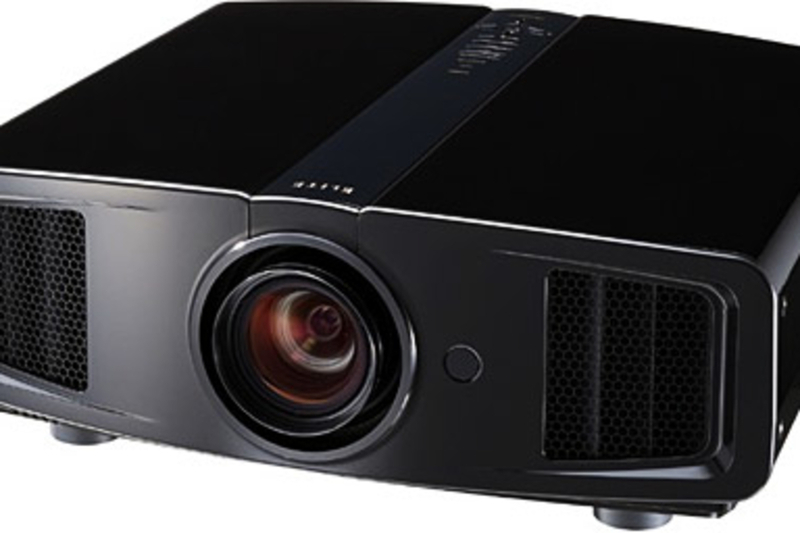 Based on the JVC DLA-RS2 projector ($8,000), the Kuro projector features LCoS 1080p technology which "produces one of the highest native contrast ratio and superlative picture performance with attributes that include deep blacks, rich colors and the unmistakable look of film." 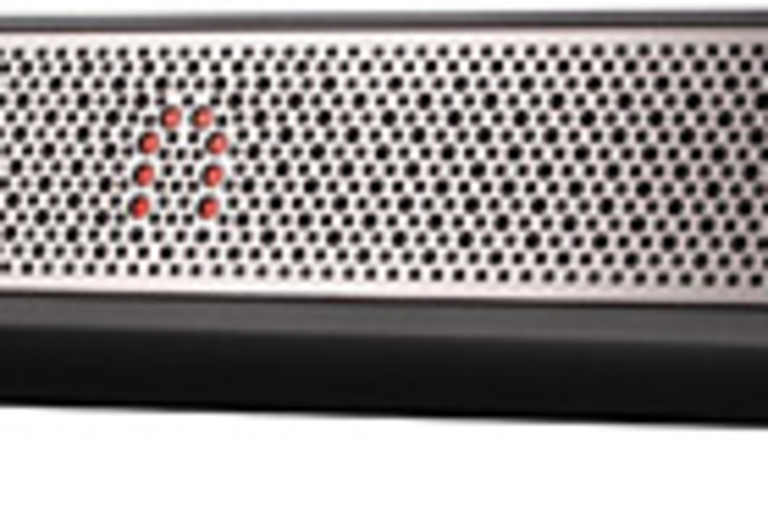 It also features a wide lens shift capacity, dual HDMI 1.3 support, and advanced calibration. The king of plasma is back — and he's got an even darker outlook on things. 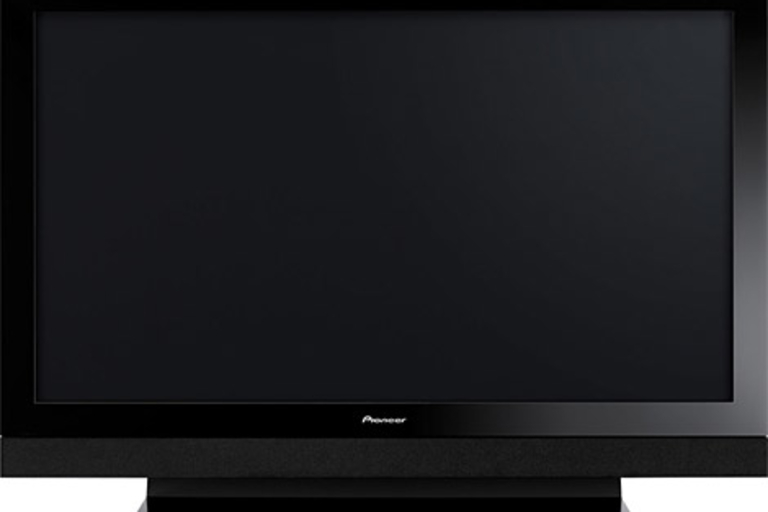 Pioneer just announced its 2008 line of Kuro Plasma HDTVs, which feature black levels five times deeper than the award-winning 2007 models. The 1080p displays, which now measure only 3.7-inches thick, come in two standard models — the 50-inch PDP-5020FD ($4,000) and 60-inch PDP-6020FD ($5,500). Pioneer is also selling two Kuro Elite models — the 50-inch PRO-111FD ($5,000) and 60-inch PRO-151FD ($6,500). 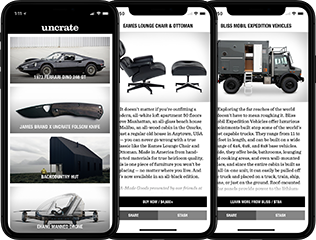 The Elite TVs feature an enhanced "Optimum mode," which "seamlessly examines the sound, picture and room light conditions at the same time and adjusts the audio and video settings by the slightest variation to deliver a near flawless viewing experience." 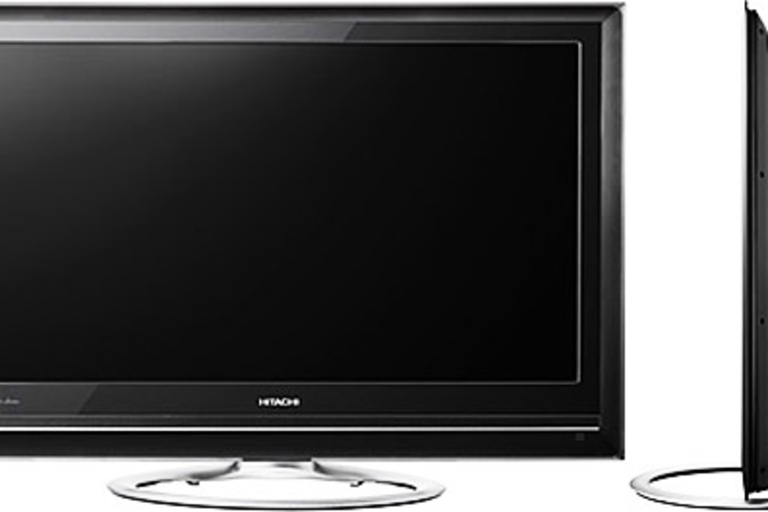 Searching for a new flat panel TV? Take a look at Hitachi's new 1.5 UltraThin HDTVs ($1800-$4700). Available from 32" up to 47", these new sets offer advanced features like 120Hz operation, 1080p resolution, and superior viewing angles, and — true to their name — are only 1.5 inches thick, making them ideal for wall-mounting. Whether you're watching Blu-Ray or a baseball game, you can rest assured that the image will look as good as the TV you're viewing it on. Move over, PS3. Our current favorite Blu-Ray player is about to get knocked off its perch by the new Sony BDP-550 Blu-Ray Player ($500; Fall 2008). 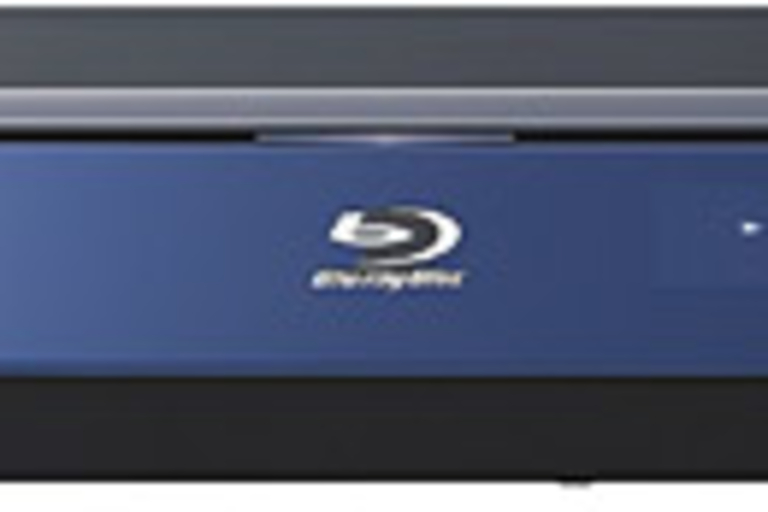 The slim, blue-faced player offers support for Blu-Ray 2.0 spec, Bonus View PiP, and BD-Live, and features a 1GB storage device, 1080/60p and 24p True Cinema output, 7.1 channel Dolby TrueHD, Dolby Digital Plus, dts-HD High Resolution Audio, and dts-HD Master Audio decoding and bit-stream output, as well as 7.1 channel analog audio output. It might be small, but it's a start. 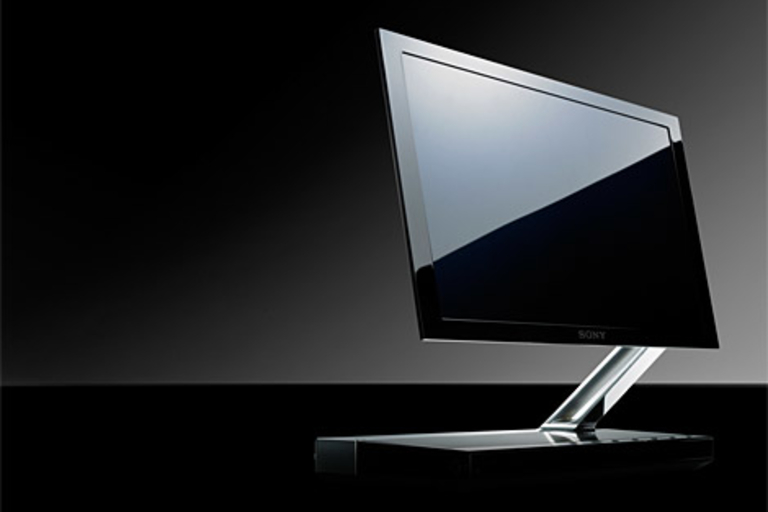 The Sony XEL-1 ($2,500) is the first Organic Light Emitting Diode (OLED) television available in the U.S. The 11-inch XEL-1 TV is 3 millimeters thin and apparently offers just insane picture quality. OLED technology brings "extremely high contrast (very deep blacks and a contrast ratio of over 1,000,000:1), outstanding brightness, exceptional color reproduction, and a rapid response time." It's got the normal connectivity options, including two HDMI inputs and a Memory Stick slot for checking out high-res photos. If you were disappointed with the HD-input options of the Slingbox Pro, be sure to put the Slingbox PRO-HD ($400; Q3 2008) on your list. 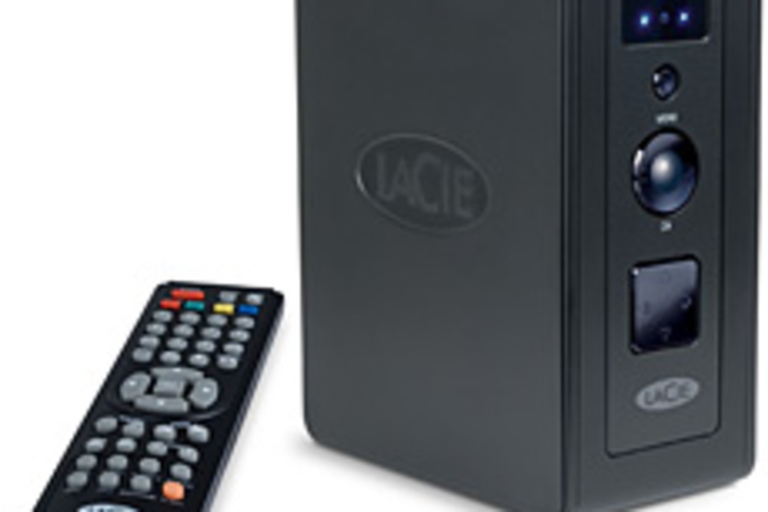 The new 'box offers a bevy of inputs and outputs, including digital audio and a digital (ATSC/QAM) tuner. It can stream content up to 1080i with 5.1 surround sound throughout your network, and those with ultra-high-speed internet connections — think FiOS — will be able to stream in HD to remote locations.